Reservations for most of the other mayor car rentals is also possible with us (see online booking section). 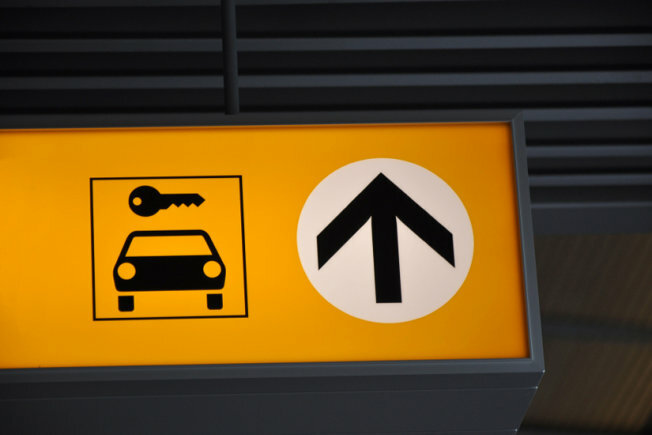 The main difference compared with the prepaid vouchers is that the balance needs to be paid at the pick up counter at the car rental of your choice. Do I need prepaid toll? Do I need a Childseat? Do I need prepaid Gas? Will I return it to the same location? What are the charges for late return?